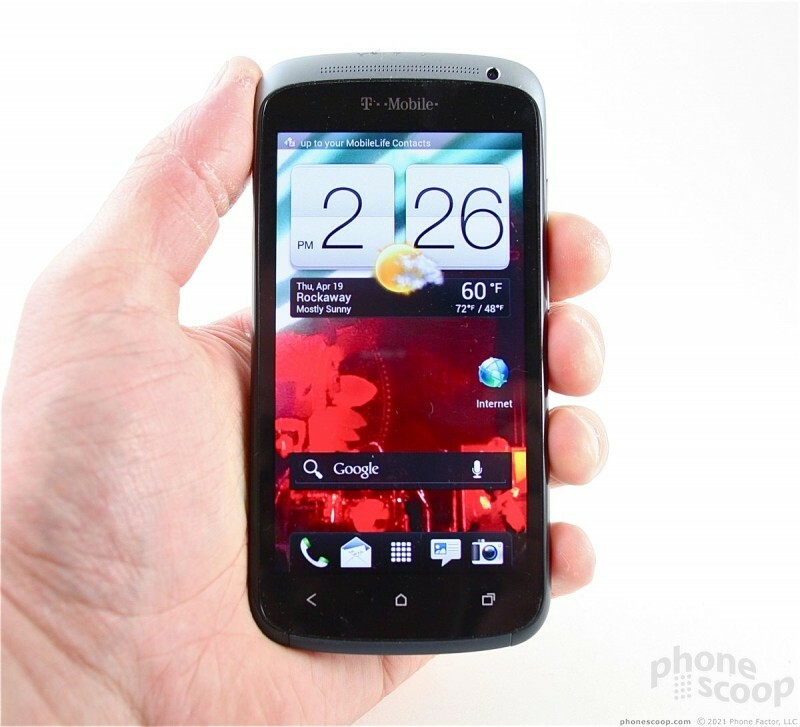 HTC's entire line of One devices share significant portions of genetic code. 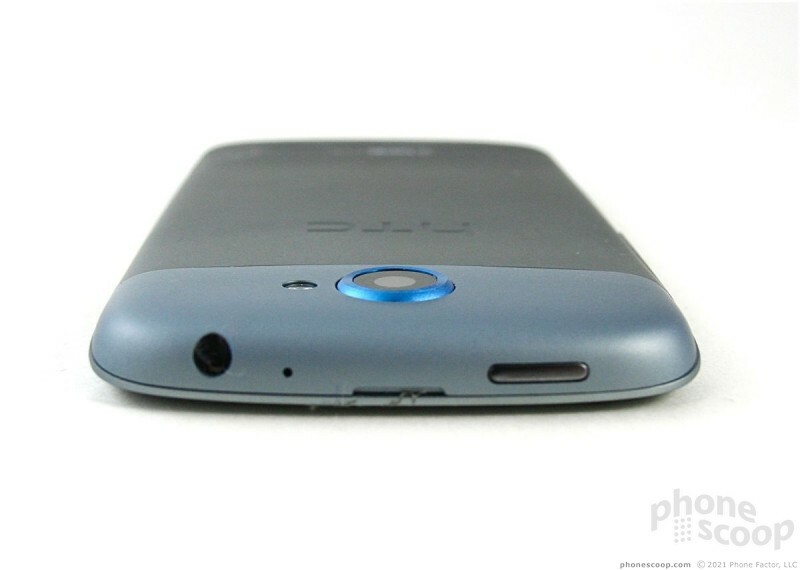 The One S doesn't have the polycarbonate shell that the One X does, but the overall shape and appearance are similar. 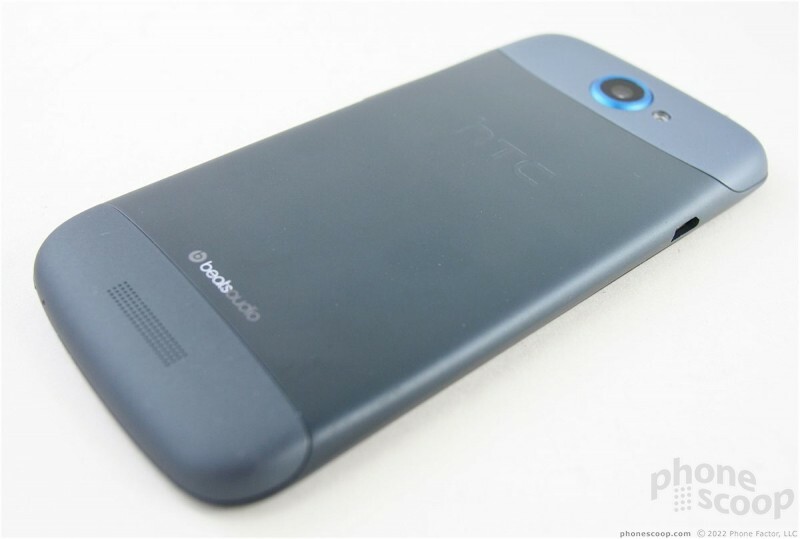 The One S features a unibody chassis that was milled from a single piece of lightweight, strong aluminum. The surfaces have been treated in such a way that they have a pleasant texture to it, but don't call it paint; it isn't. 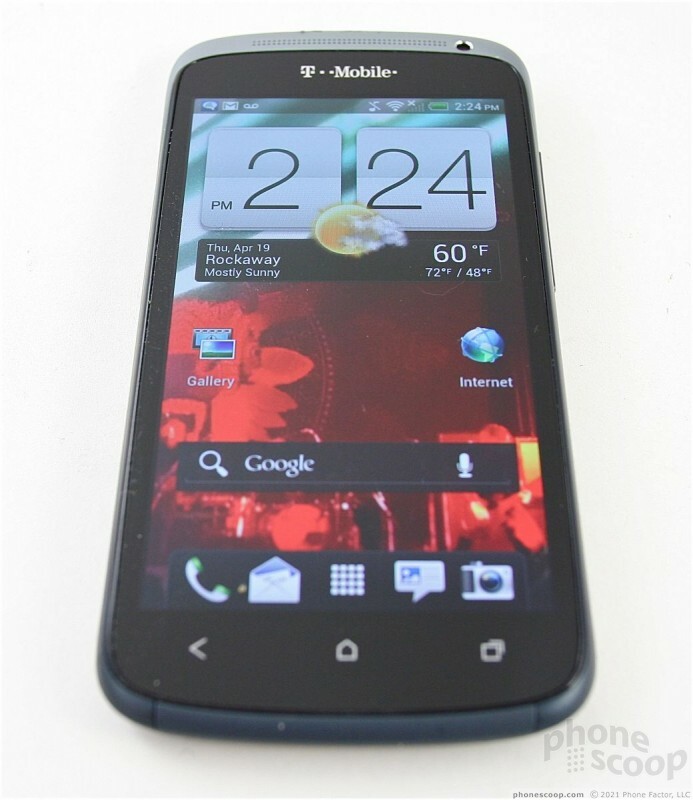 The blue color chosen by T-Mobile for the One S is muted and conservative, but still sharp-looking. 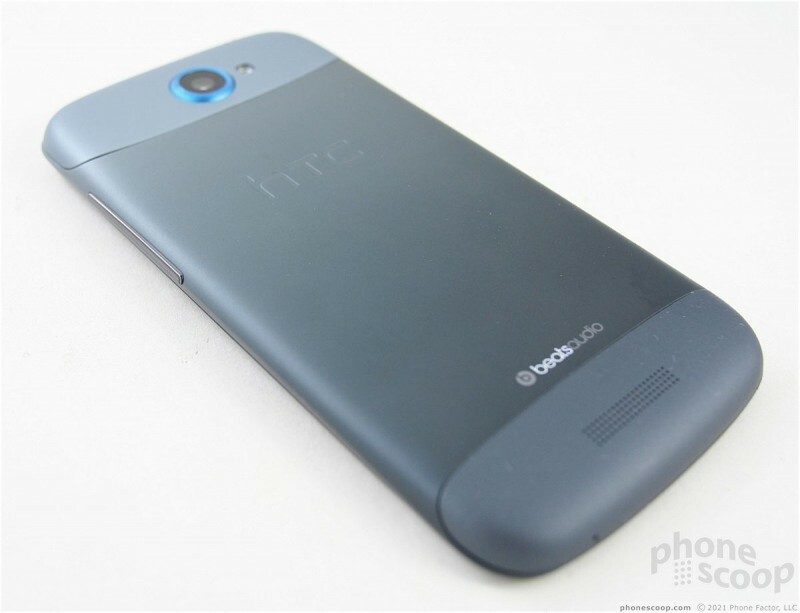 The front of the device looks mostly dark grey, but the back has three different shades of a grayish blue that I like. The S's footprint is fantastic. It measures 7.9mm thick, which makes it one of the slimmest phones available. 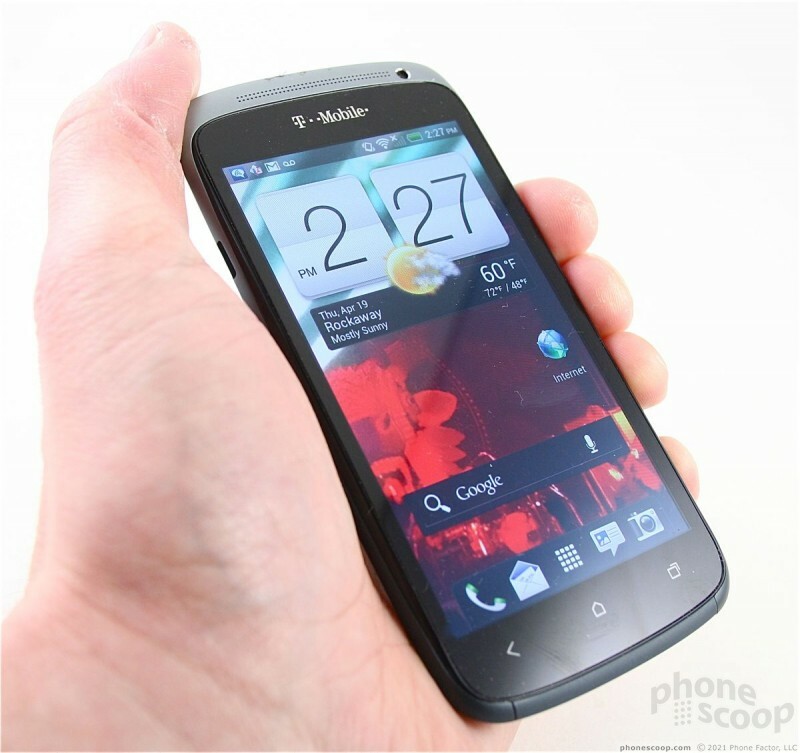 HTC's decision to use a 4.3-inch display means the length and width are also manageable. It is a pleasing device to hold and use, and is so light that you hardly realize you're carrying it around. Light though it may be, the materials are all of excellent quality, and there's nothing cheap or chintzy about the S. HTC took care in the design, and it shows. The smooth black surface that makes up the S's display and front face feels great under the thumb. 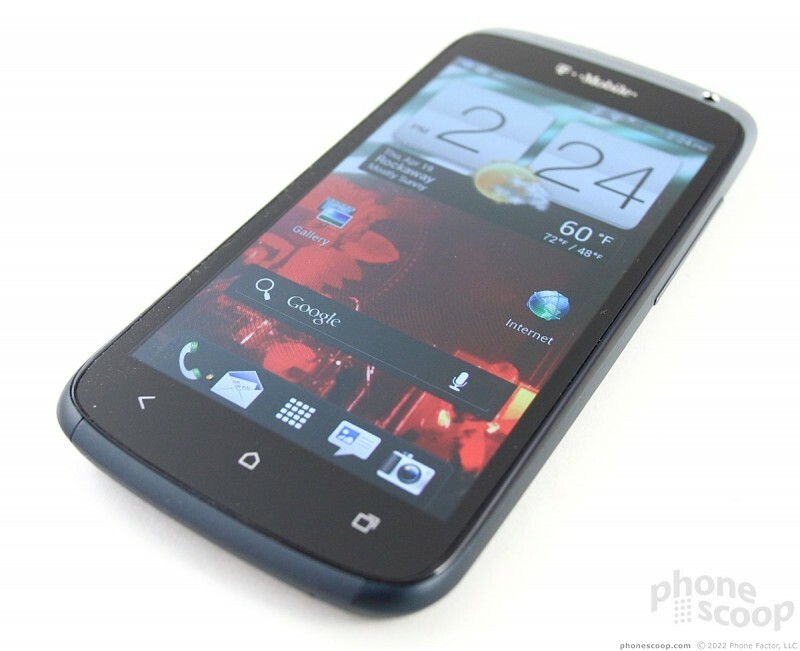 There are three capacitive buttons at the bottom of the display, which work with the Android 4.0 back, home, and multitasking controls. These buttons were responsive and provide subtle haptic feedback when pressed. The earpiece speaker and user-facing camera are crammed into a thin sliver of aluminum material above the display. The notification light is hiding in one of the speaker holes. It's buried too deep in the hole. When viewed head-on, you can see the red, orange, or green lights that let you know the device is charged, charging, almost dead, or if there are new alerts. Put the S on a desk or table, though, and the notification light disappears. You can't see it because of the angle. Bummer, that. 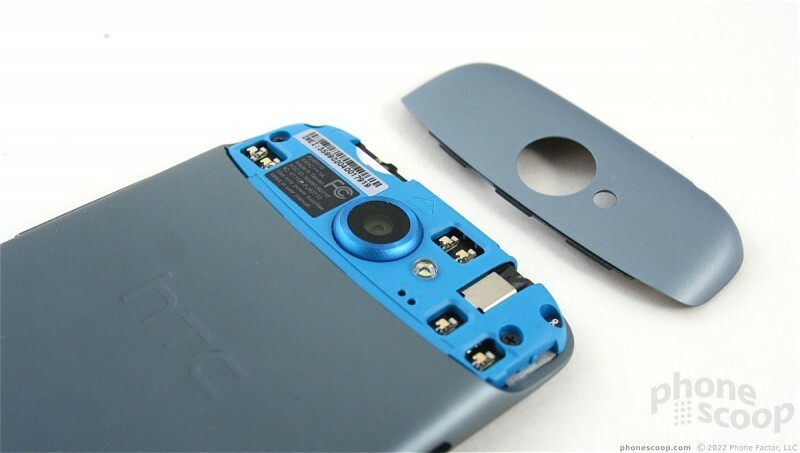 The microUSB port is on the left edge of the S and is not protected by a hatch or flap. I prefer this design. The volume toggle is a thin strip of plastic placed along the right edge. To my utter astonishment, it has excellent travel and feedback. The 3.5mm headset jack is up top, as is the lock button. I found the placement of the button to be good, but the it was sticky and didn't function quite as well as I'd like it to. 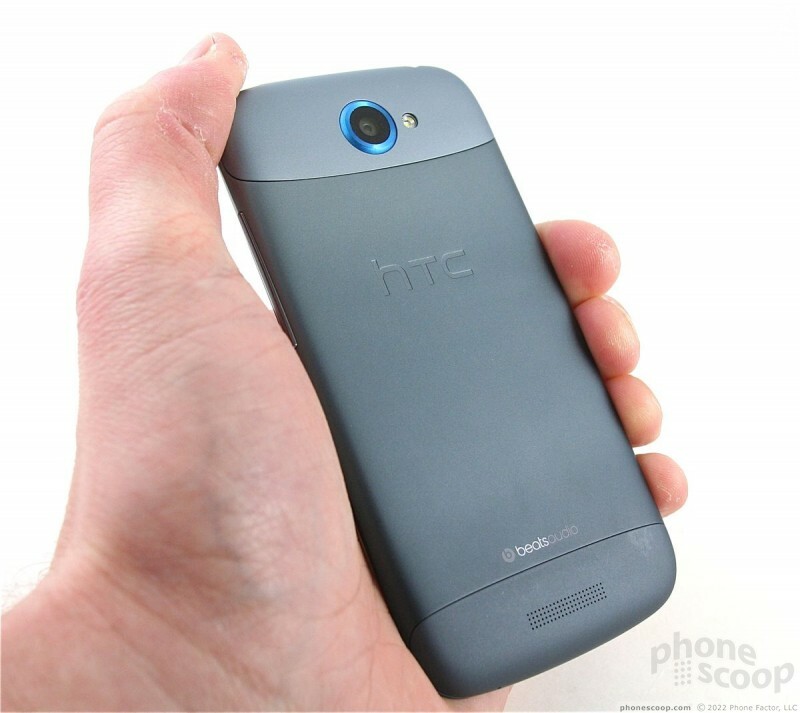 Like the One X, the One S does not have a removable battery. This stinks. 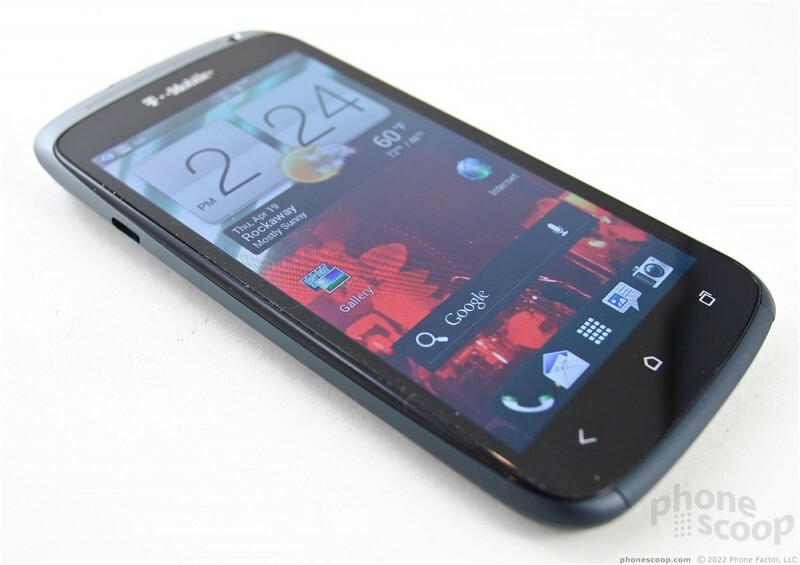 The phone does include a removable hatch so owners can get at the SIM card. In all, I like the One S hardware a lot.